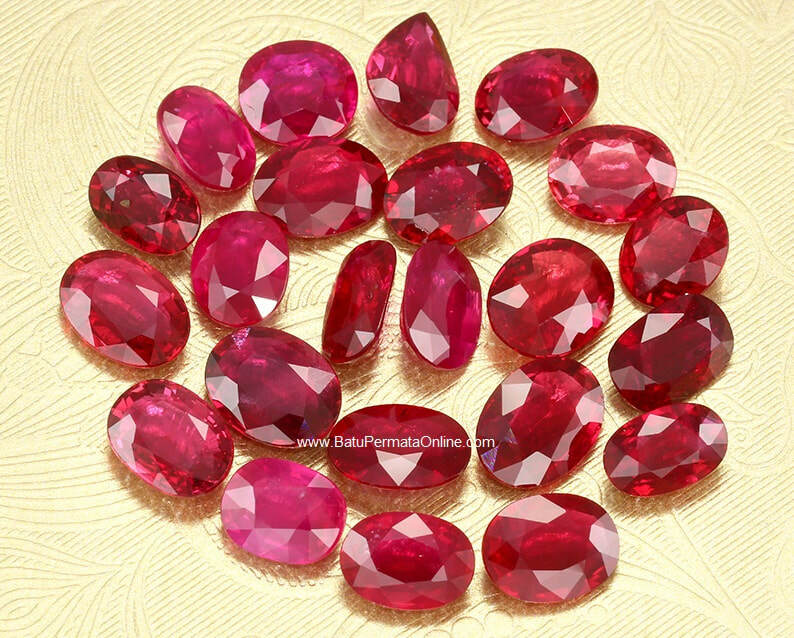 GemsPrice.com is an Online store that sells special types of selected and top quality Gemstones such as Ruby. Ruby is sold specifically for Red Pigeon Blood Ruby from Burma (Myanmar). We provide the best quality Ruby with Oval Cutting and Octagon Cutting. The GemsPrice.com online store is legal. Where for payment transactions using a Company Account. The goal is that every financial transaction can be justified and as a taxpayer's business.